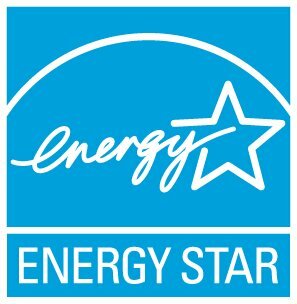 There is a web service that lists the set of federal agencies, please see http://portfoliomanager.energystar.gov/webservices/home/api/property/federalAgencyList/get. The IDs returned by this web service are the IDs that you must refer to when you designate a property as a federal property. Instead of referring to the federal agencies by name, as in ABS 2.5, we decided to just reference these agencies by a unique ID. We felt that this approach minimized the need for any schema changes should a federal agency get renamed, merged, etc. So these IDs will never change, but the names of specific agencies might. The real property IDs are something that you must provide. This input is the same as in ABS 2.5.